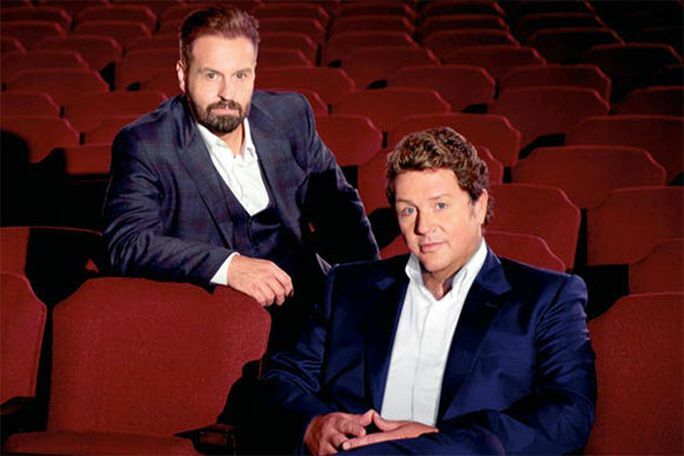 Following the success of their platinum-selling album Together, which entered the UK charts at number 2 on its release last November, before going on to be the biggest selling album of 2016 and the Christmas number 1, double Olivier Award winner Michael Ball and million-selling tenor Alfie Boe have been confirmed as one of the headliners for this summer’s which returns to the Eastnor Castle Ledbury. Ball and Boe join Cliff Richard and Little Mix on the line-up for the week-long event, now in its fourth year. Having first met 10 years ago, performing together in 'Kismet' at the London Coliseum, Ball and Boe became close friends and it came as no surprise when the two decided to collaborate on an album. 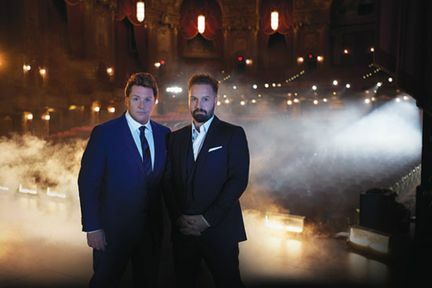 The album’s success is testament to the popularity and talent of two of the UK’s finest voices. Michael Ball and Alfie Boe Together Again - Ledbury is not available to book, please sign up to our newsletter for updates and offers on forthcoming and available shows. Where is Michael Ball and Alfie Boe Together Again - Ledbury?